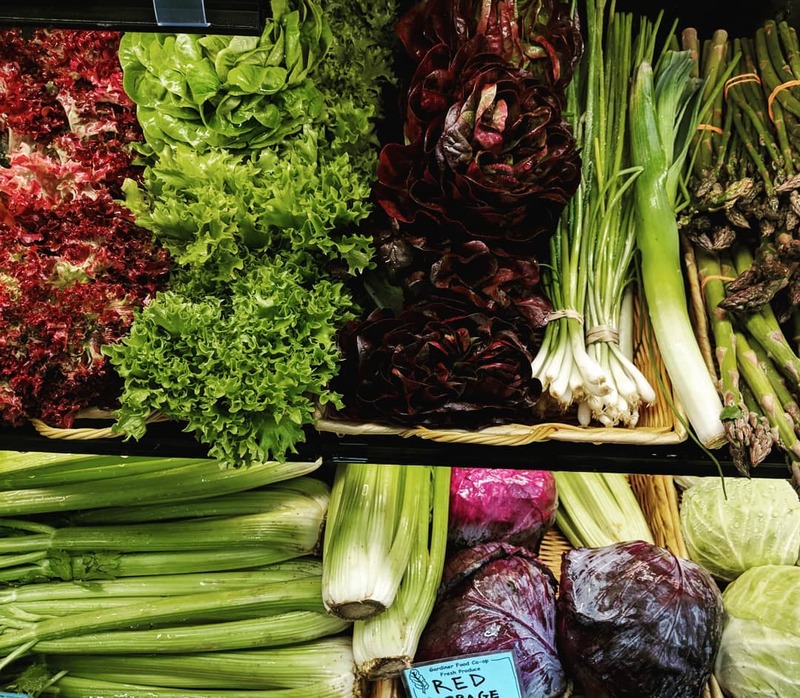 Working to bring Maine food to Maine tables! 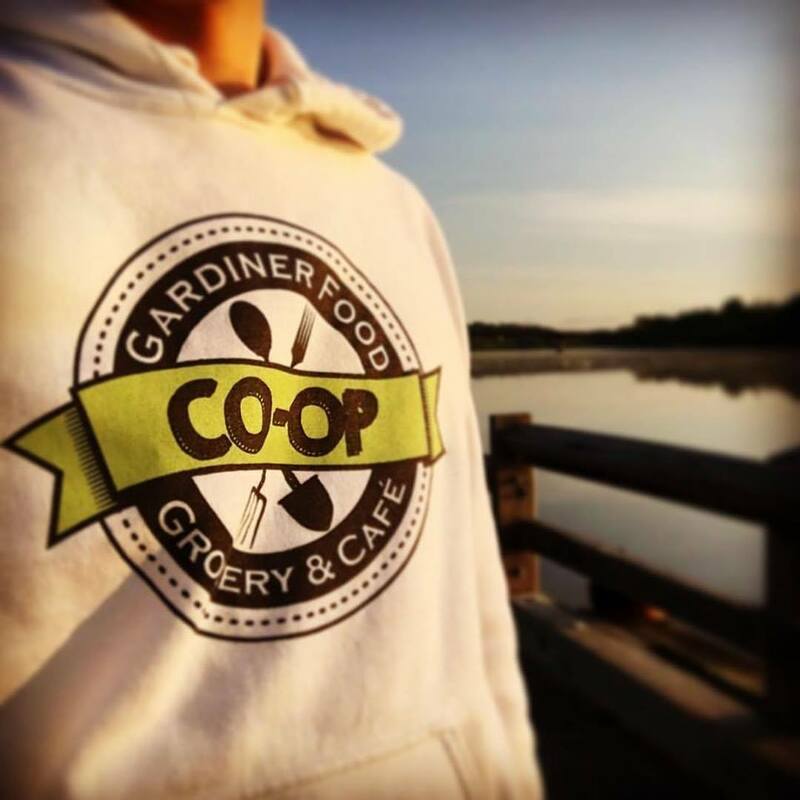 The Gardiner Food Co-op & Cafe is a consumer-owned cooperative working to bring Maine food to Maine tables. Everyone is welcome to shop and anyone can join to become a member-owner. Opened in 2015, the Co-op is a welcoming space offering produce, meat, dairy, grocery, health & beauty, beer and wine. They have a large bulk foods selection that includes spices, tea and coffee. The Cafe offers Grab ‘n Go, sandwiches and salads that are already prepared so you can grab and head off to the office or the beach. 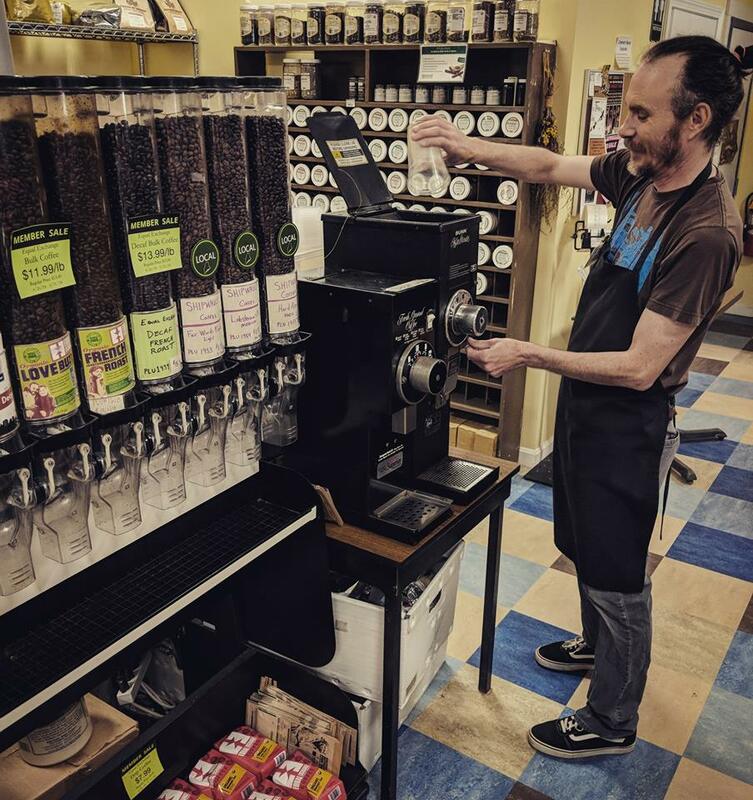 The Cafe has a full espresso bar, where they craft delicious hot and cold beverages. Please come in and see all the Co-op has to offer! 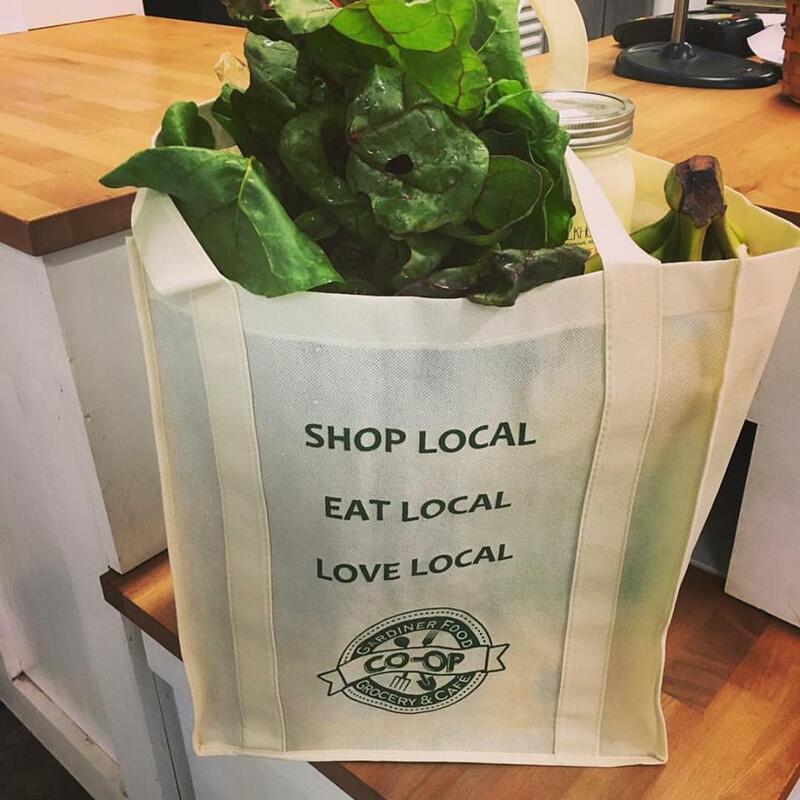 The Gardiner Food Co-op & Cafe is located in the heart of Gardiner's historic downtown at: 269 Water St, Gardiner, ME 04345. Grab ‘n Go prepared food options are available all day!